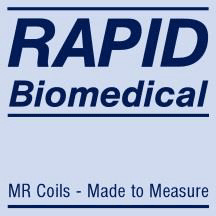 For liver applications we offer coils with adapted size for appropriate penetration depth. C. Hundshammer et al. : Simultaneous characterization of tumor cellularity and the Warburg effect with PET, MRI and hyperpolarized 13C-MRSI. F. Bönner et.al. 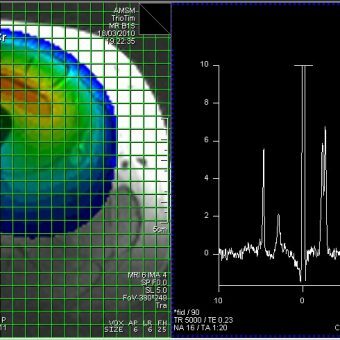 : Monocyte imaging aftermyocardial infarction with 19FMRI at 3 T: a pilot study in explanted porcine hearts. A.J. Bakermans et.al. : Interrelations of muscle functional MRI, diffusion weighted MRI and 31P-MRS in exercised lower back muscles. G. Layec et.al. : Skeletal muscle work efficiency with age: the role of non-contractile processes. 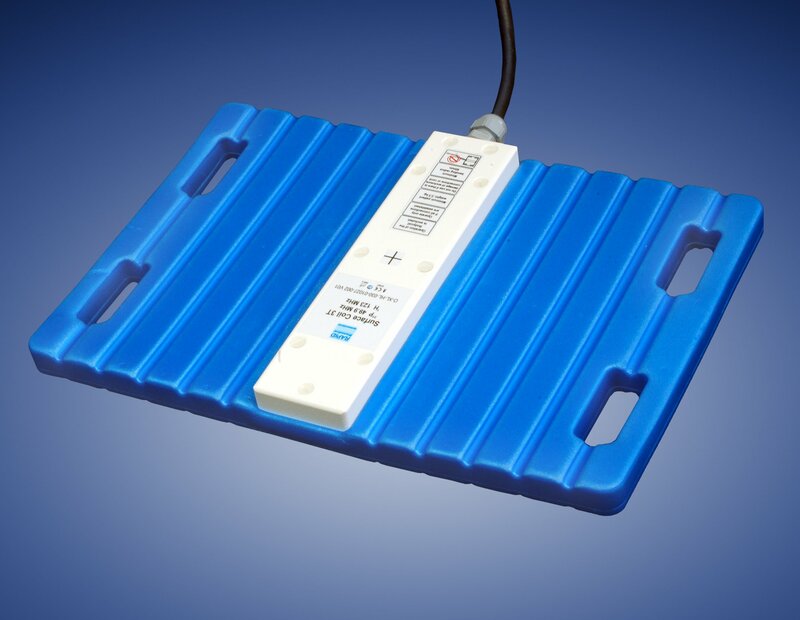 Download information about Dual Tuned Flex Surface Coil as PDF .